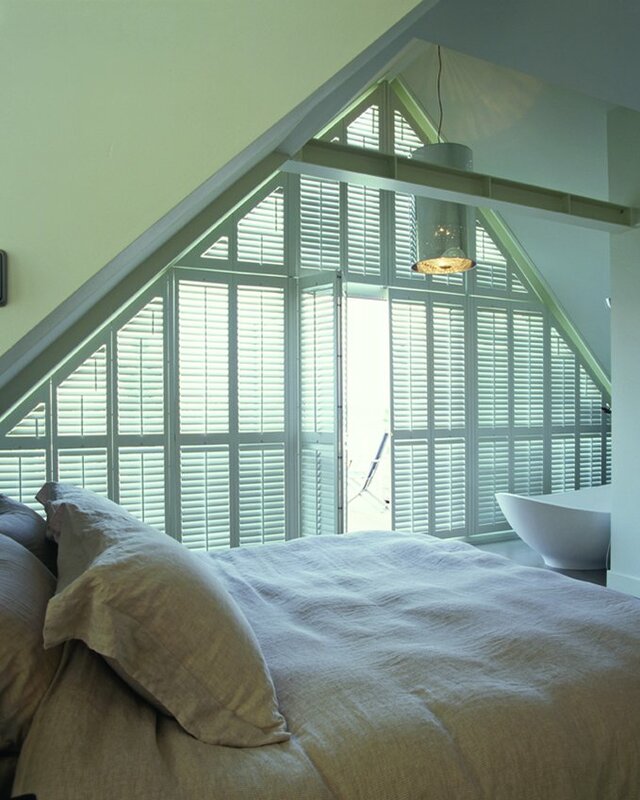 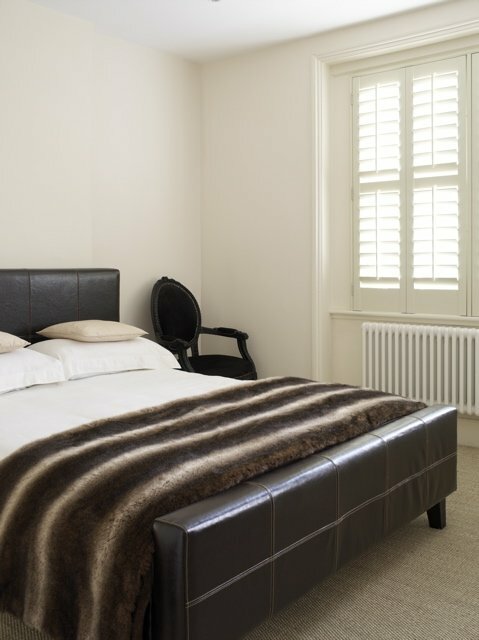 A choice of four louvres sizes will help match the look of your room. 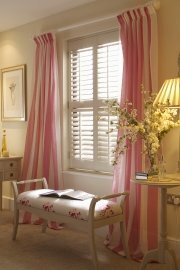 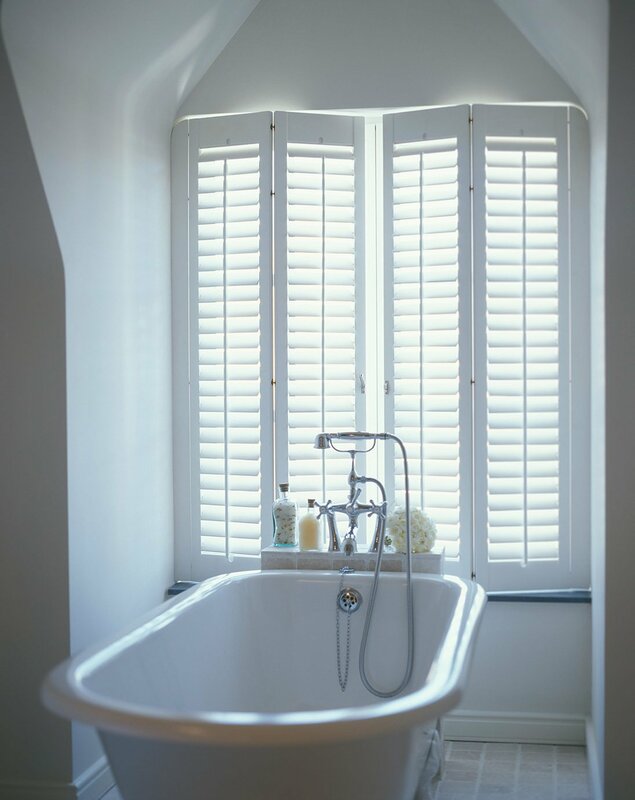 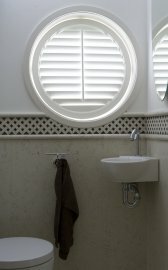 Full height style shutters cover the entire height of the window producing a simple and elegant effect. 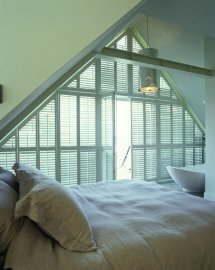 Tier on tier offers the versatilty of separate shutters on top of each other. Each opens individually for the ultimate light and privacy control. 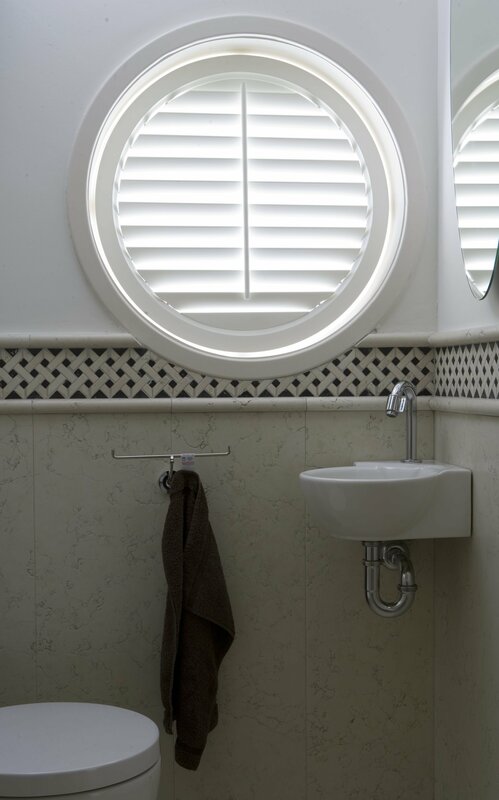 Café style cover the bottom part of the window, leaving the top uncovered, perfect for overlooked windows whilst allowing natural light to flood the room. 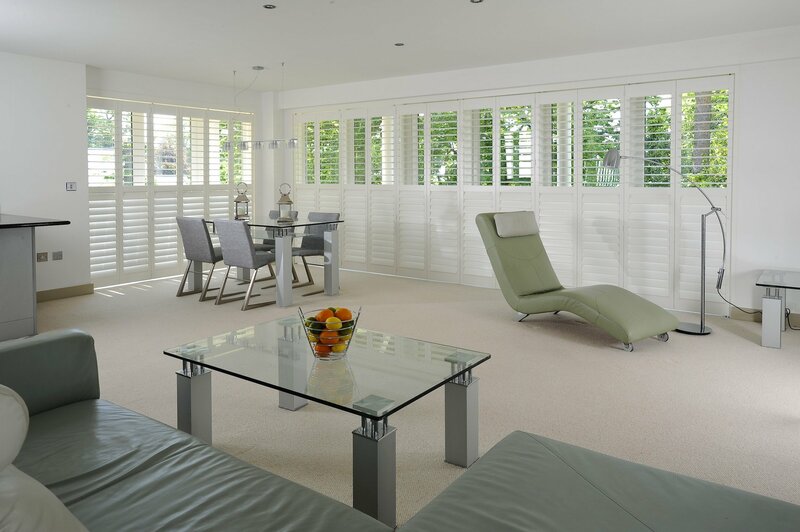 Combining superlative design with timeless style, the Luxaflex® Wood Shutter collection exudes quality and elegance and has been designed to suit any interior style from vintage chic to modern minimalism. 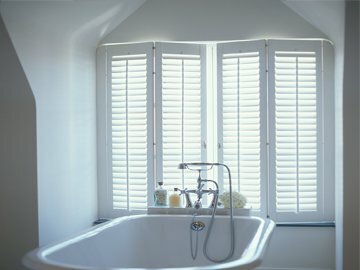 Choose a stunning platinum white finish, or perhaps a beautiful goldenpecan for a natural look. 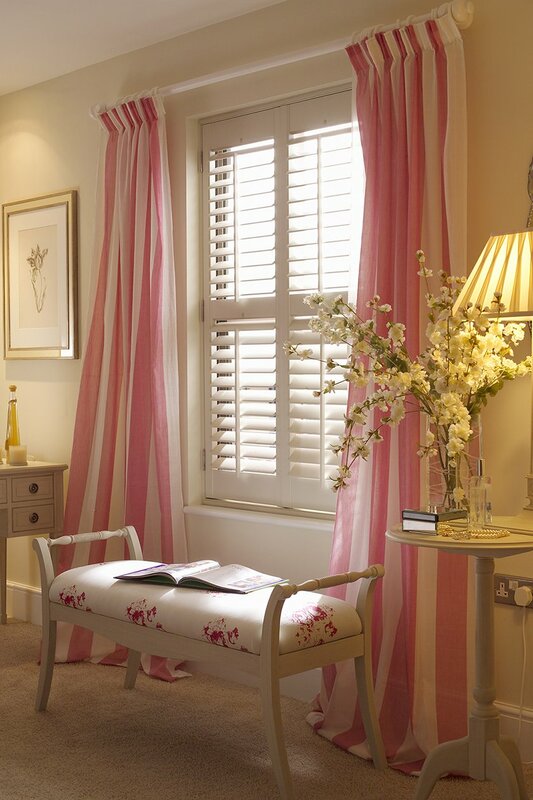 No matterwhat colour scheme you have, you’llfind a delightful finish to suit your style.